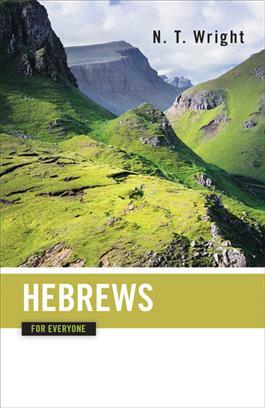 Writing in an approachable and anecdotal style, Tom Wright helps us to find our way around the letter to the Hebrews, one of the most challenging writings in the New Testament. He acknowledges that people often find it difficult, because some of the ideas it contains are strange to us. Yet, like meeting a new friend, Wright helps us to find Hebrews full of interest and delight, with a powerful message that comes home to the church of today and tomorrow just as much as it did to the church of yesterday.